November West Texas Intermediate crude oil is in a position to close sharply higher for the week in reaction to a bullish report from the International Energy Agency (IEA). 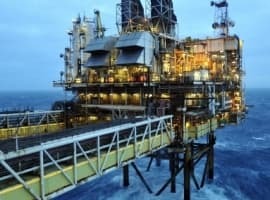 According to the IEA, global oil demand is set to accelerate faster than anticipated this year. 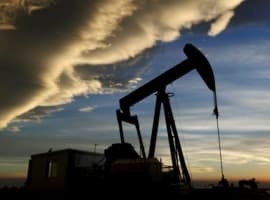 Strong second-quarter demand has buoyed oil markets, which have been struggling to rebalance as a supply glut has weighed heavily on prices, the IEA said in its September report released on September 13. With the IEA growing more confident that shifting fundamentals are enabling demand to catch up with supply, it looks like investors are also gaining confidence based on this week’s price action. The price action on the daily chart was the first time in a while where investors actually looked confident buying strength. The raw data in the IEA report strongly indicates that a rebalancing of the market is underway. The IEA increased its growth estimate for the year to 1.6 mb/d, or 1.7 percent. For 2018, the IEA is predicting growth of 1.4 mb/d, or 1.4 percent. In August, the IEA has anticipated annual growth would hit 1.5 mb/d, again an increase on July’s 1.4 mb/d forecast. 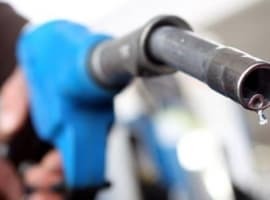 In other news, U.S. crude stockpiles rose sharply last week and gasoline inventories fell the most on record as refineries continued to be hampered by damage from Hurricane Harvey, the Energy Information Administration (EIA) said on Wednesday.